Our staff at House Of Cars want to make a difference in people’s lives, not only by providing them with credit rebuilding solutions and affordable vehicles to get them back on track, but by giving back to the community in different ways! Are you a charity/organization wanting to team up with us? 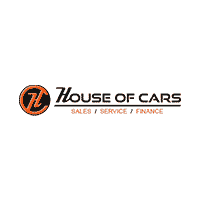 Let us know by sending us an email to josh@houseofcarscalgary.com and tell us a little bit about yourselves! Take a look below at some of our past events within the YYC community! Don’t forget to keep checking back for more. 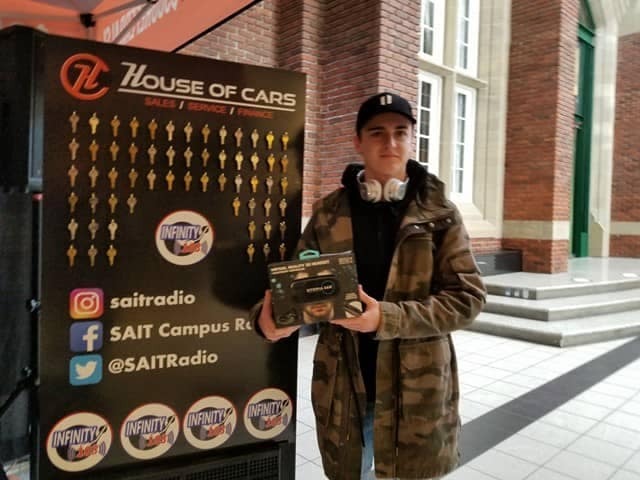 On Friday January 26th House of Cars was at SAIT campus to sponsor the SAIT Campus Radio station kick-off! 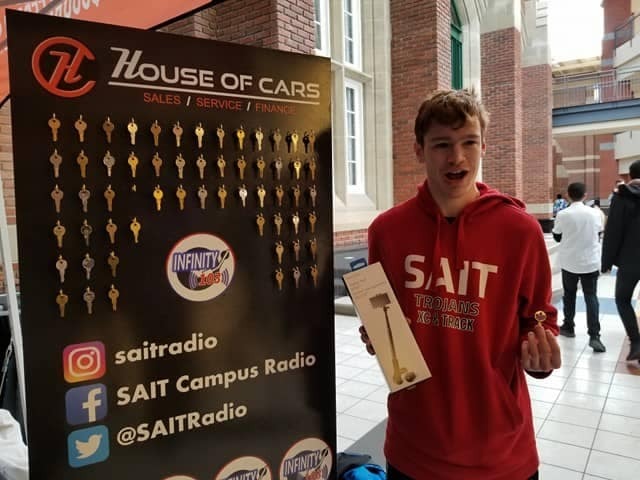 Each person got to pick a key and the ones that were marked received a prize. 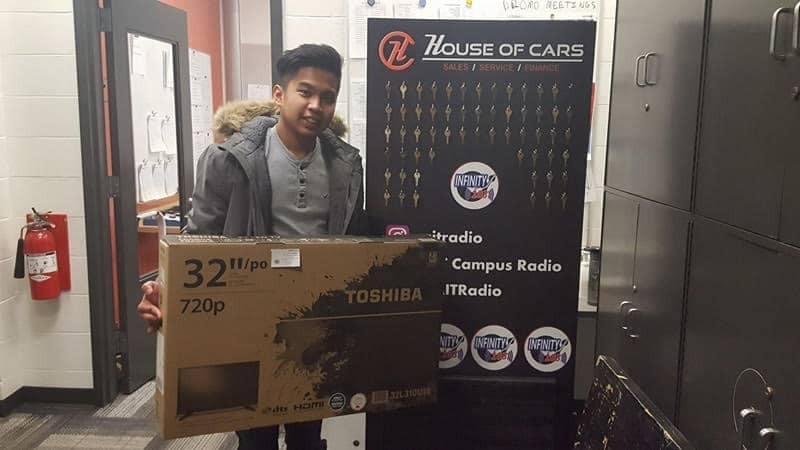 Among the key prizes was a 32″ flat screen TV that put a big smile on a lucky winner. 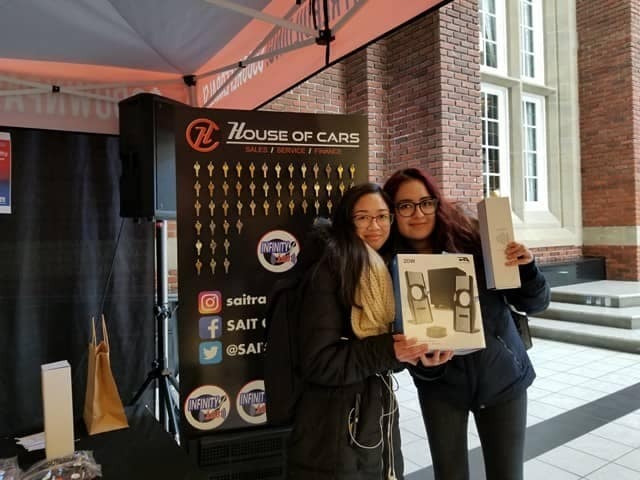 We can say that together we made a lot of people happy with amazing prizes donated by House of Cars Inc! 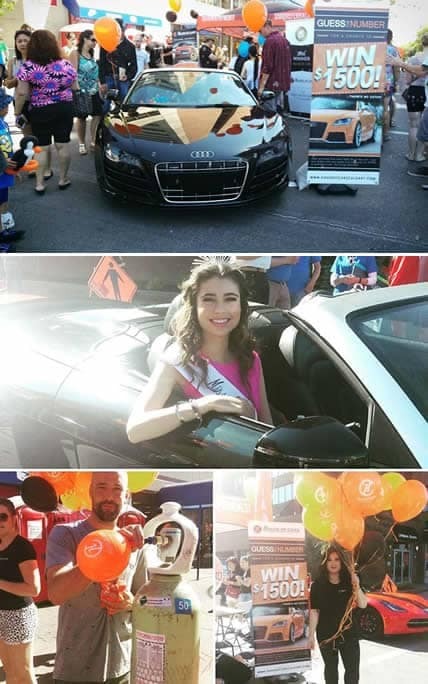 On Sunday, June 5th 2016 House Of Cars Inc. teamed up with The 4th Street Lilac Festival and provided five vehicles to drive Mrs Calgary 2016, Little Miss Calgary 2016, Calgary’s Jr Miss 2016, Miss Teen Calgary 2016, Miss Calgary 2016, and MLA Greg Clark of Calgary Elbow in the parade event! With staff walking alongside the vehicles, we handed out balloons and tossed candy to the kids watching on the sidelines. Our staff had an incredible time! If you were at Lilac Festival this year,chances are you stopped by our booth at some point during the day to fill out a ballot for our “Guess & Win $1500!”… which was a huge hit! With one of the largest booths at the event, we were located at 25th Avenue & 4th Street across from WURST patio where we had a prize wheel, a contest, chalk and face painting for the kids, along with some sweet high-end vehicles parked along the side street for all you car lovers out there! Out of 1349 entries, ONE of you guessed the correct number of balls in the Audi R8! 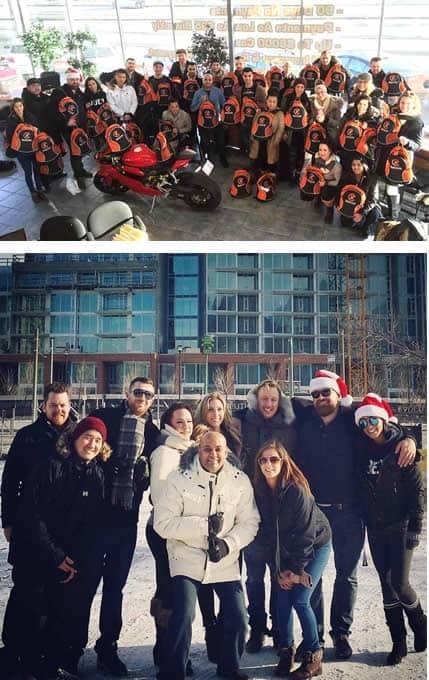 On Sunday, December 13th 2015, our House Of Cars staff headed to downtown Calgary, AB on a mission to hand out 50 backpacks to some of the city’s less fortunate. Split up into three teams, our staff hand delivered each bag to the ‘lucky’ individuals who were picked at complete random. With GoPro cameras on hand, we were able to capture some of the incredible moments/interactions along with some testimonials of those who were willing to share their stories of what everyday life is like for them on the streets, particularly during the Christmas holiday. Meeting all types of people from all areas of life, our staff felt empowered to help make a difference in the lives of complete strangers – even if it meant for just one day. Along with these items, each staff member wrote out a small note of encouragement to place into the bags, as well. We wanted to add something personal to uplift the spirits of each individual to make their Christmas a little more special. Once we had the backpacks assembled, it was time to hand them out! 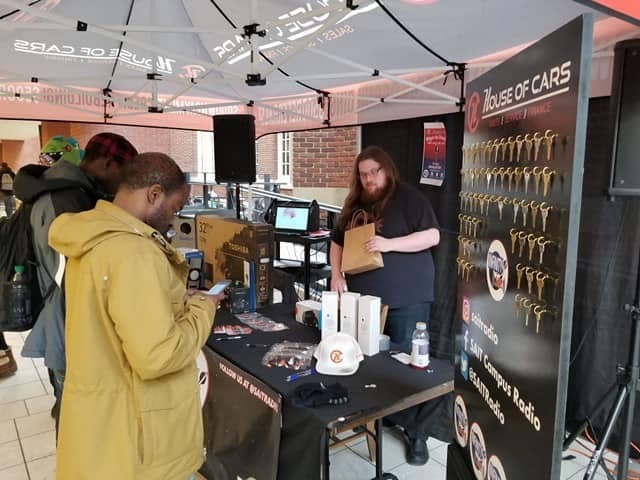 We are so proud of our House Of Cars family for participating in this event and would like to thank every one of our staff who took their Sunday off work to come out and lend a helping hand! Without you all, this day wouldn’t have been possible. Another big thanks goes out to all who were able to help out with the planning of the event and/or the assembling of the backpacks: Justin Klee for organizing the event, Nadeem Malik for your help with providing contacts and for lending a hand shopping for supplies, David Wong for your help in shopping for supplies, as well…and last but not least, Hassen Assaf & Mark Terrio-Cameron for helping put the bags together. With Christmas just around the corner, it’s important for everyone to understand that there are many individuals out there who are struggling and won’t have an opportunity to celebrate Christmas with a nice family dinner or a warm place to sleep. If you or someone you know is looking to donate or help out on your own, reach out to one of your city’s drop-in centers or check out your local listings for volunteer work…or, do it on your own! A small effort really can go a long way.